Mr Thanongsinh thanked the dignitaries of Lao Businesses for their overwhelming representation at the information event and encouraged businesses to bring the flag of Laos to this regional competition. He also indicated that LNCCI was committed to supporting nominees in a systematic way through its advisory services to ensure nominations were filed effectively and on time. He said the Asean Business Award in fact revealed there were a number of Lao companies, which were innovative, creative, and dynamic enough to succeed and shine at the Asean level. 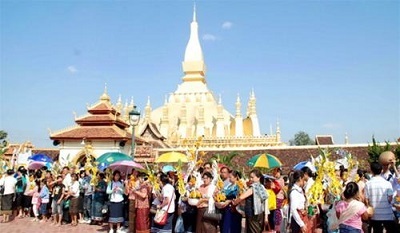 “Lao companies are playing – in their industry – and in the Asean ‘Champions League’,” he said, adding that Germany was proud to support, in close cooperation with its Lao partners, the Lao National Chamber of Commerce and Industry and the Asean Business Advisory Council in Laos, Lao enterprises on their road to Manila. Mr Thanongsinh furthermore informed about the application process for the 10th Asean Business Awards which would be held in the Philippines on 6th of September 2017. In his presentation Mr Thanongsinh explained the Asean Business Awards 2017 would focus on three main categories, broken down into further sub-categories. The first category, the SME Excellence Awards, will award businesses according to the sub-categories of Growth, Employment, Innovation, Corporate Social Responsibility (CSR), and Young Entrepreneur of the Year Award and the Woman Entrepreneur of the Year Award. Another category is the 12 Priority Integration Sector Awards. Qualifiers for this award must exhibit outstanding performances in the sectors of fisheries, electronics, e-Asean / ICT, textiles, logistics, wood-based, rubber, agro-food, healthcare, tourism, automotive and retail. Lastly, the Special Awards category is composed of the Inclusive Business Award — given to business models that help alleviate poverty and inclusion problems — and the Friend of Asean Award, which will be given to a non-Asean enterprise growing its presence within the region. The award is organised by the Asean Business Advisory Council and it is part of the activities to mark Asean integration which brings the bloc’s 10 economies closer together. Mr Thanongsinh reiterated that the Asean Business Awards provided unique opportunities for Lao businesses to fuel continuous improvement, impress investors, and become competitive in the region. These awards allowed dynamic entrepreneurs and corporate leaders a chance to share their success with other like-minded individuals and business entities, which also served as a base for the promotion of integration and connectivity between players in the economy, he said. He also encouraged Lao enterprises to apply, citing the grand success of Lao Companies at the 9th ABA 2016. 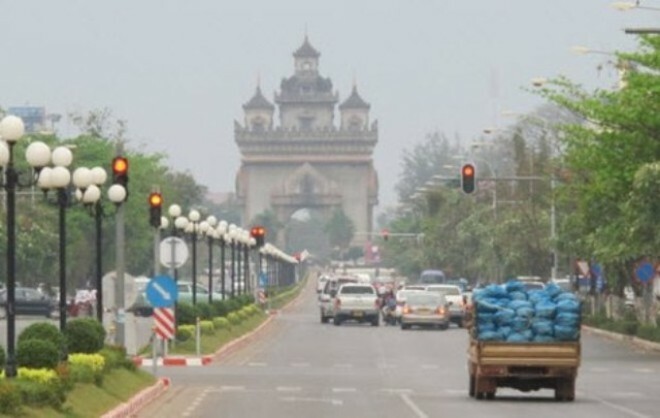 Lao enterprises are urged to take advantage of this opportunity and file their respective nominations to be recognised as the best among many. Lao IT Development, Lao Freight Forwarders and Luangpraseuth Construction Company, who won the Asean Business Awards in 2016, shared their productive experience being past winners. The ABA awards include expert validation of successful business models across the 10 member states that have had a sustainable impact to the Asean Economic Community. It brings to the spotlight those businesses that have contributed in the growth and prosperity of the Asean economy and have the potential to become global economic players in their respective industries. As one of the most anticipated event of the Asean Business Advisory Council, it is well covered by international and local media outlets. Its extensive networking base and the planned Gala Night provides opportunities for businesses to be in front of potential clients, partners, or investors in the region. An esteemed panel of judges representing academia, Asean leaders and the business community in cooperation with KPMG warrants transparency, fairness and professionalism to the awards selection process. 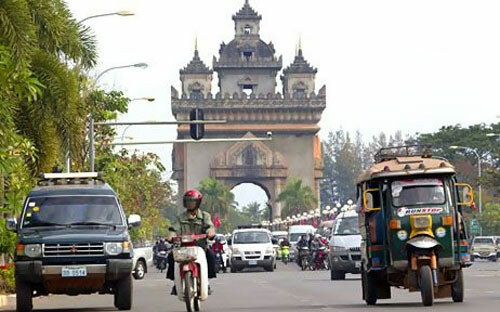 The Lao German Development Cooperation project on Regional Economic Integration of Laos into Asean, Trade and Entrepreneurship Development (RELATED) project will be supporting with strategic orientation and technical advisory to the Lao National Chamber of Commerce and Industry in effectively managing the awards. A special Asean Business Award Help Desk has been established at the Lao National Chamber of Commerce and Industry to facilitate and support the filing of nominations for the awards. 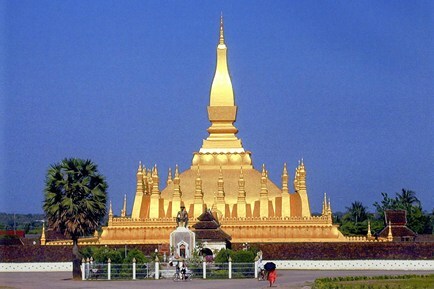 Lao Businesses are invited to contact the Lao National Chamber of Commerce and Industry/ABA Help Desk to on 020 9980 0020 / 021 453 312 or write to abalaos@lncci.la or visit www.abalaos.com.